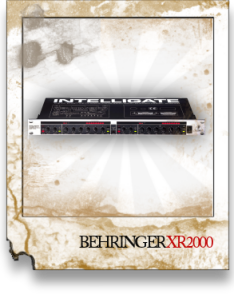 INTELLIGATE XR2000 was designed to fulfill the highest demands and offers maximum signal control. Voice-over applications, creative envelope shaping, noise suppression in quiet passages... No problem, especially with the transparent user interface and "traffic light" LED displays.UTR (Ultra Transient Response) gate circuitSlow noise gates often rob your audio's brilliance by gating signals during the attack phase. BEHRINGER's UTR circuitry prevents this with its ultra-fast signal detectors and high-quality class-A VCA. Clicks and pops at the gating point are virtually eliminated by the extremely low leakage of the control signal into the VCA's audio signal path. 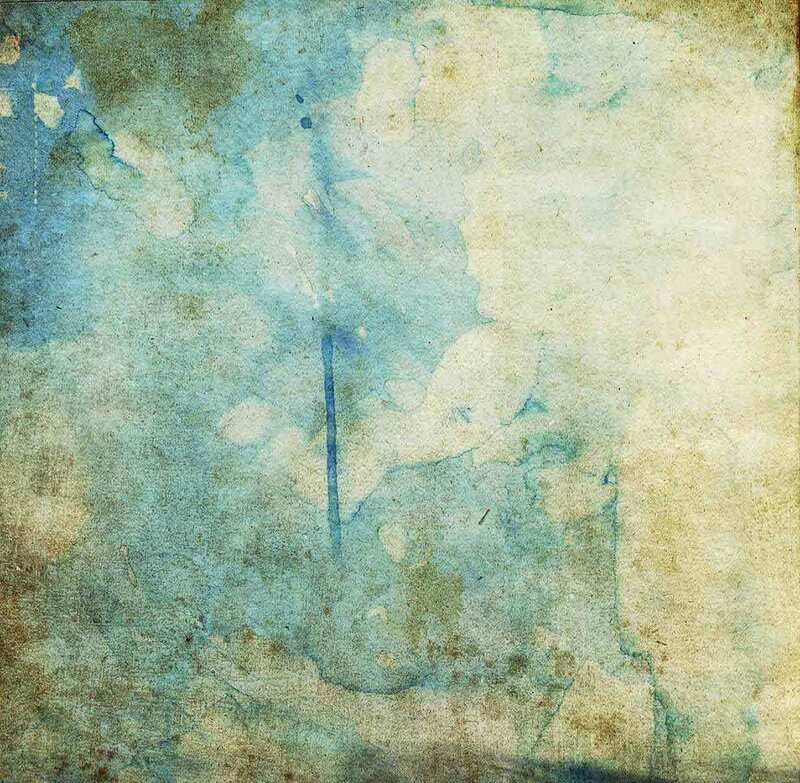 An extremely important factor in judging the quality of a gate.